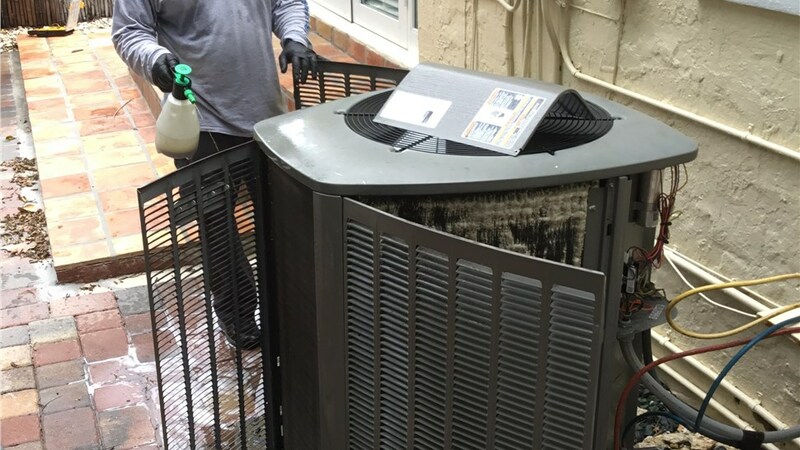 Keep your air conditioner running properly with regular service from our skilled contractors. 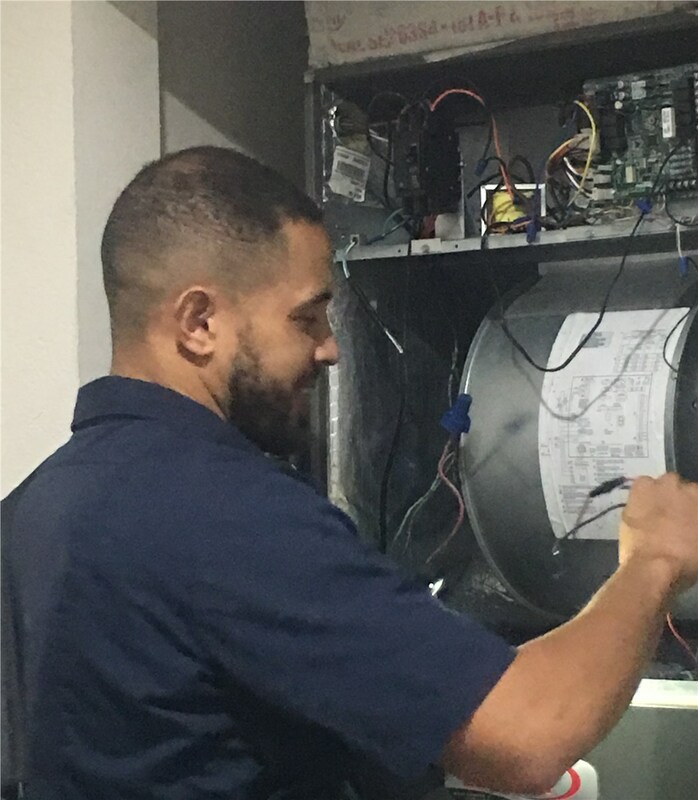 The best way to keep your HVAC system working properly is with regular Doral air conditioner maintenance. Annual or semi-annual inspections are helpful in preparing for seasonal changes and ensuring that your air conditioner is in good shape. 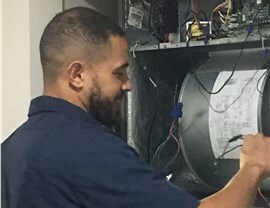 At Direct Air Conditioning, LLC, we offer a selection of maintenance plans that allow busy customers to keep up with their HVAC system requirements. Our plans are affordable and provide a comprehensive range of services! When you sign a contract for air conditioner maintenance, you'll enjoy a premium level of service from Direct A/C. Our free service calls help keep unexpected expenses lower, and our customers will also receive an additional 15% off on any necessary repairs with their maintenance plan. Adding up to 2 lbs of refrigerant. One condenser coil clean per year. Calibration and check-up of thermostat. Inspection of electricals and controls. 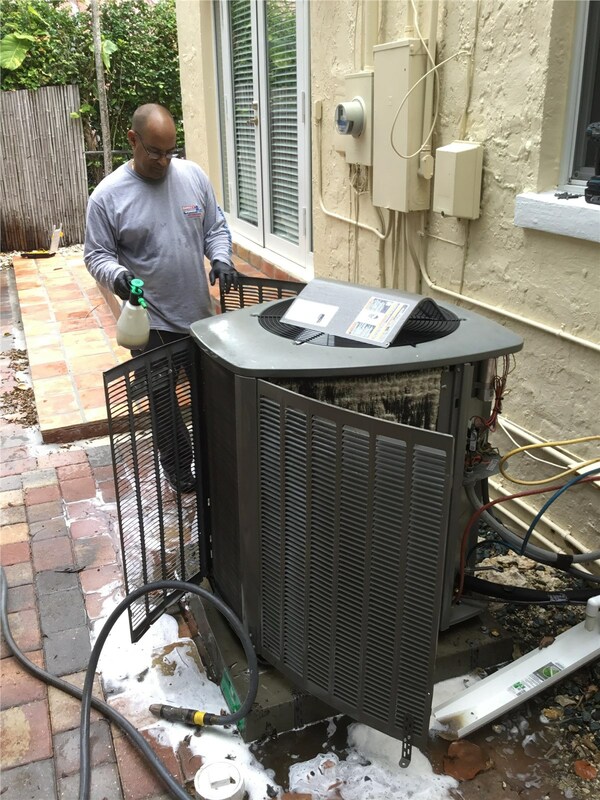 Preserve the longevity of your HVAC system with ongoing Doral air conditioner maintenance! If you reach out to Direct Air Conditioning, LLC by phone or via our online form, one of our representatives can help you sign up for a service contract and provide a free, no-obligation estimate. We're also available for one-time inspections and seasonal maintenance to give your AC unit a tune up!